Why wait until the end of the year when Christmas comes to Clearwater in July! 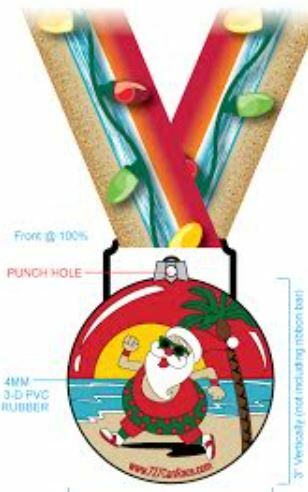 That's right, it's Christmas in July and this 5K ends with a finish's medal that doubles as a Christmas tree ornament! It will remind you how awesome you were to reach the finish line in the heat of the summer in July. So Merry Christmas in July runners! 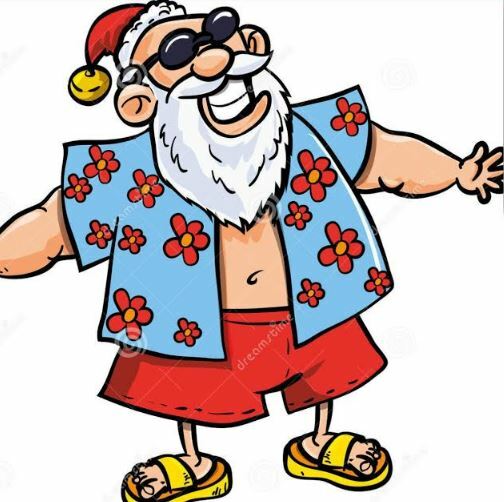 Wear your fun jingle bells, lights, santa hats, and more because we are going ALL out to rock this Christmas in July. The 5K run walk begins at 9 am at Buffalo Wild Wings In Clearwater. Check in is race day at Buffalo Wild Wings as early as 8 a.m. 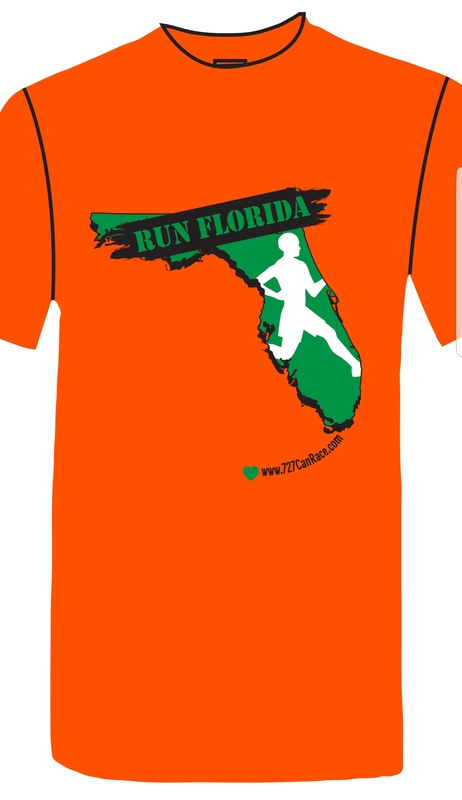 This race is our 2nd largest fundraiser of the year as we gather backpacks for the Backpack lady project 501c3 which are dispersed to children who can not afford them in the Pinellas County School District. The backpack/toy DRIVE is not mandatorty but we hope each of your will bring one backpack for any age student or an unwrapped new toy to race check in . All toys will be donated to dersiving kids in the Clearwater community through our teens at Finish Lines For Scholarships. 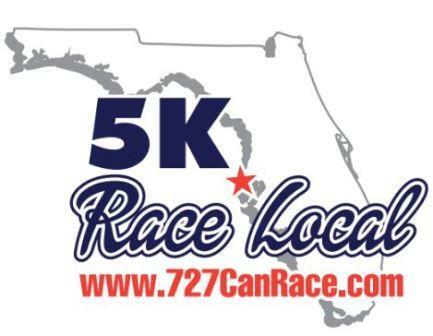 Race check in opens on race day Saturday, July 20, 2019, at 8 a.m. 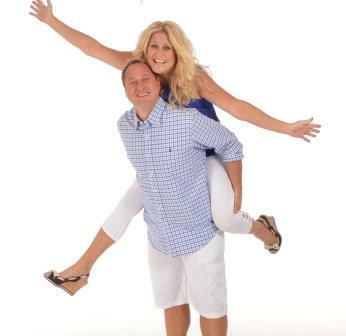 The Christmas In July 5K begins at 9 and the 1 mile begins 5 minutes later at 9:05 a.m.. It all takes place at Buffalo Wild Wings In Clearwater. An email will go out to all registrants on race week with all the details you need on where to park and what to expect. Merry Christmas (in Julyl) EVERYONE! Jingle All The Way! Ho Ho Ho Merrrrrryyy Christmas! We might just get a running Santa Claus!